This is my first giveaway and I think it's a great one. 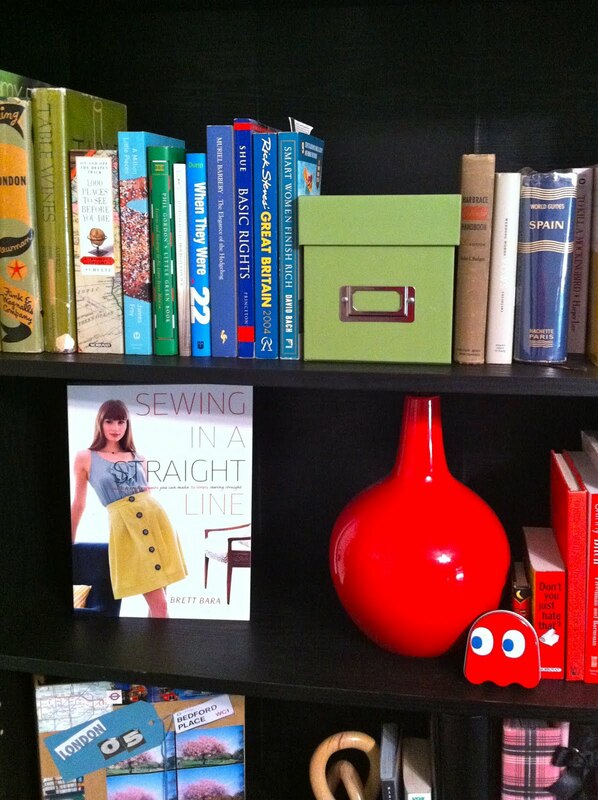 I am happy to be giving away a copy of Brett Bara's Sewing In A Straight Line. Her book gives quick and easy projects that can be made with simple straight lines. For those of you with a sewing machine and the crafty spirit, then this is your book. To score the new book, please post a comment and tell me something about yourself. I don't care what you tell me, you have a dog named Dougie or you like Starbucks. Or, you could offer blog topic suggestions but if nothing comes to mind a simple comment will work. Entry into the drawing will end on Wednesday, October 19th at 8:00pmEST. One entry per person. GOOD LUCK!! !